The Green Club students caring for the school garden. Ms Rodgers, assistant head, is teaching students skills on how to prune tree. Unwanted debris is placed in compost bins, while other twigs and stones are being gathered to be used for outdoor learning experiences . 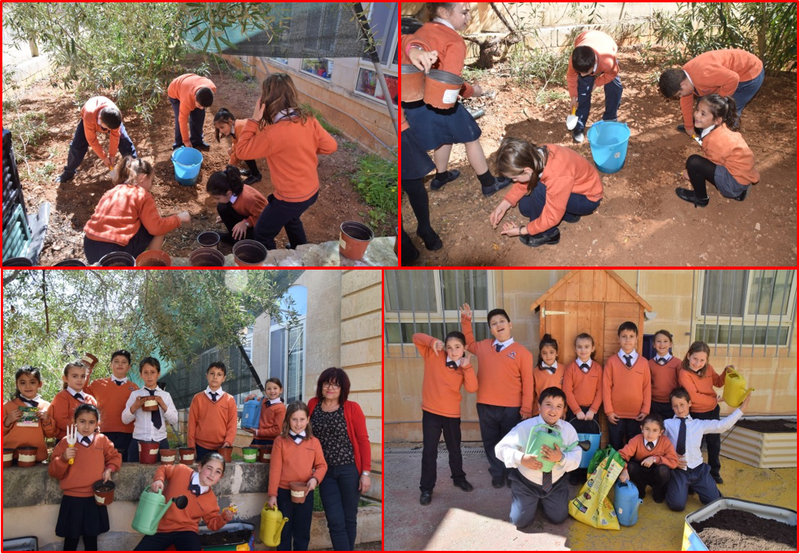 This entry was posted in Dinja Waħda, News and tagged green club on 23 February, 2019 by mgarrprimary. Green Club students helping at school to create awareness about the importance of recycling. 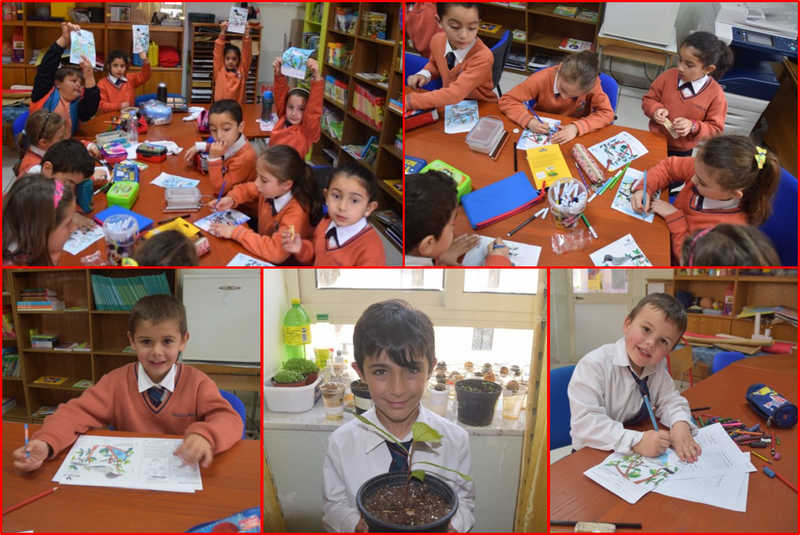 Others had a go a growing avocado plants. 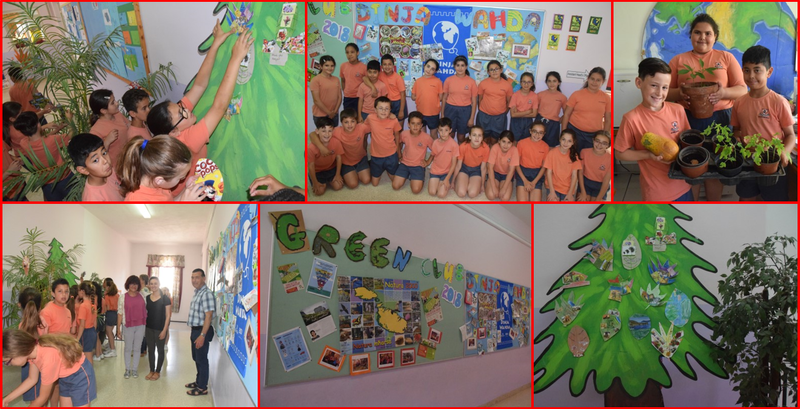 This entry was posted in Dinja Waħda and tagged dinja, Dinja Wahda, green club on 9 February, 2019 by mgarrprimary. 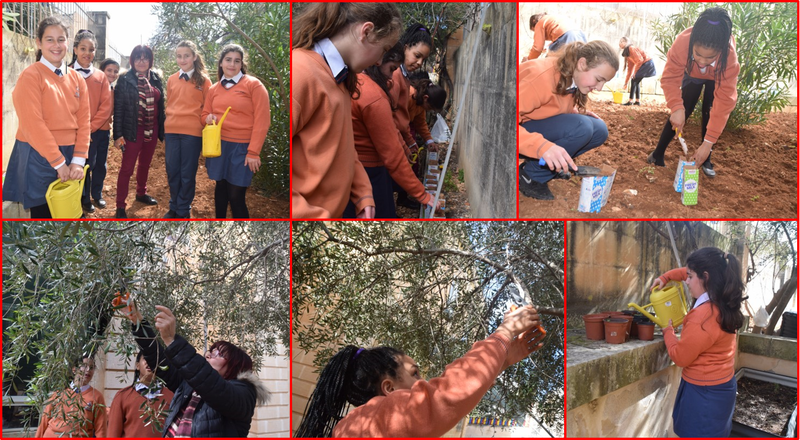 Students working together for Dinja Waħda projects while learning about wild life and the importance of preserving the environment. 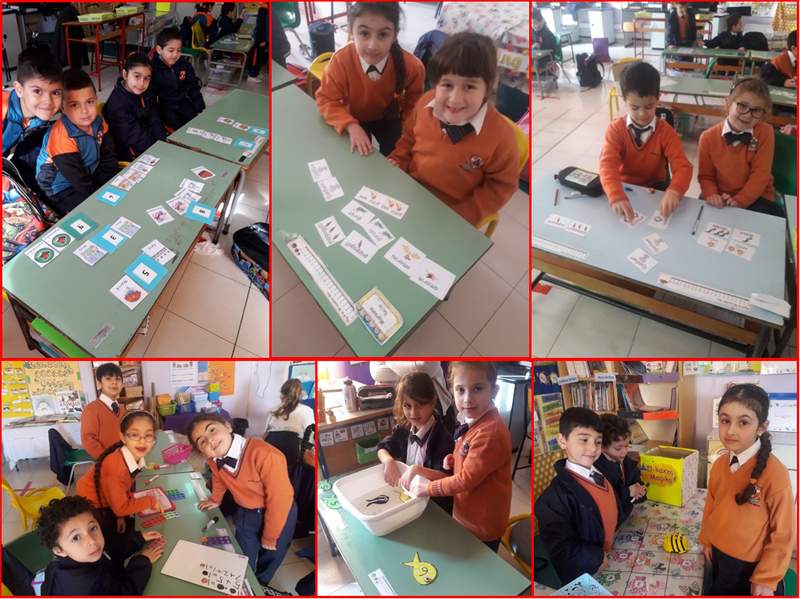 This entry was posted in Dinja Waħda and tagged Dinja Wahda on 22 January, 2019 by mgarrprimary. 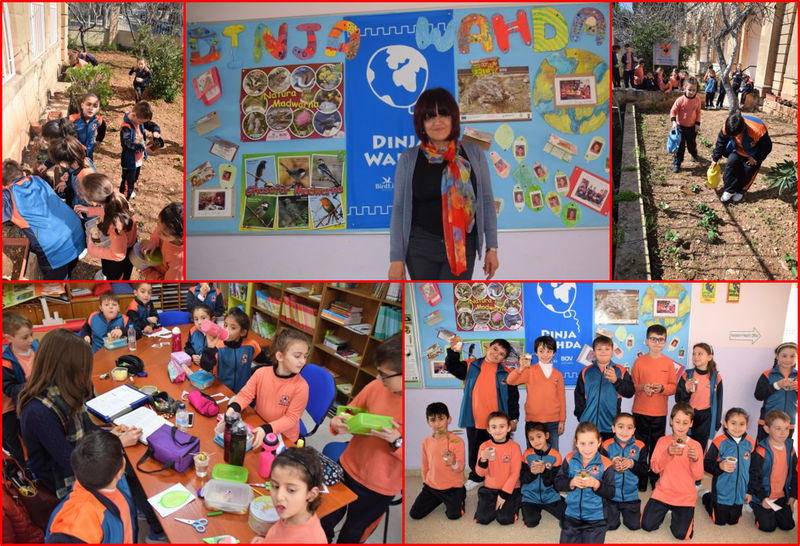 Ms Rodgers, together with the Green Club members, had the opportunity to act as an ambassador for the Dinja Waħda projects by sharing good practice with and assistant head from the school of San Lawrenz, Gozo. We look forward for future eTwinning projects together. This entry was posted in Dinja Waħda and tagged Dinja Wahda on 20 June, 2018 by mgarrprimary. The K2.1 students have been learning about ants and the importance of these minibugs in the ecosystem. 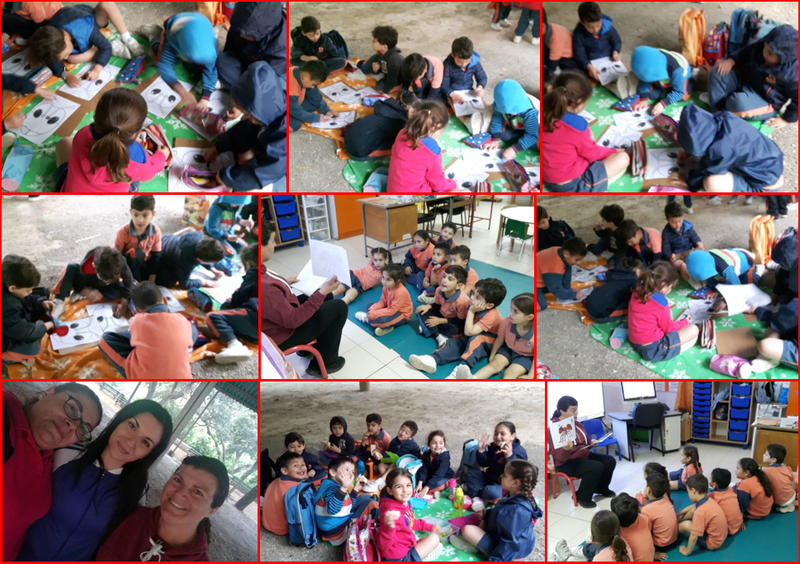 After reading a story to the students, Ms Luicienne Vella, prepared field work for students at Buskett Gardens. The weather was not helpful on the day since it was raining. No ants were visible, however the KGE asked her students to make mask of ants and the children pretended to be ants while waiting for transport to take them back to school. 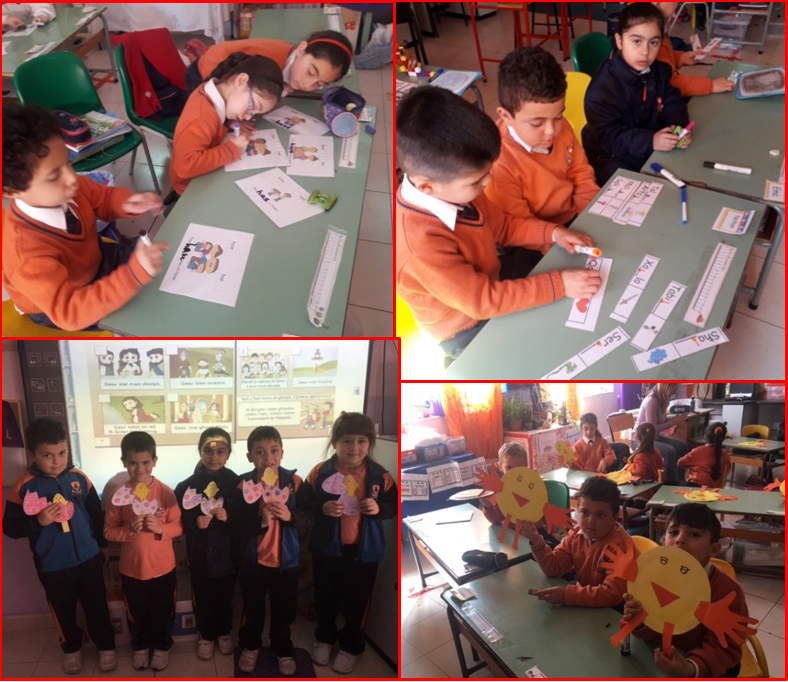 This entry was posted in Dinja Waħda, Kinder and tagged ants, Dinja Wahda on 5 May, 2018 by mgarrprimary. 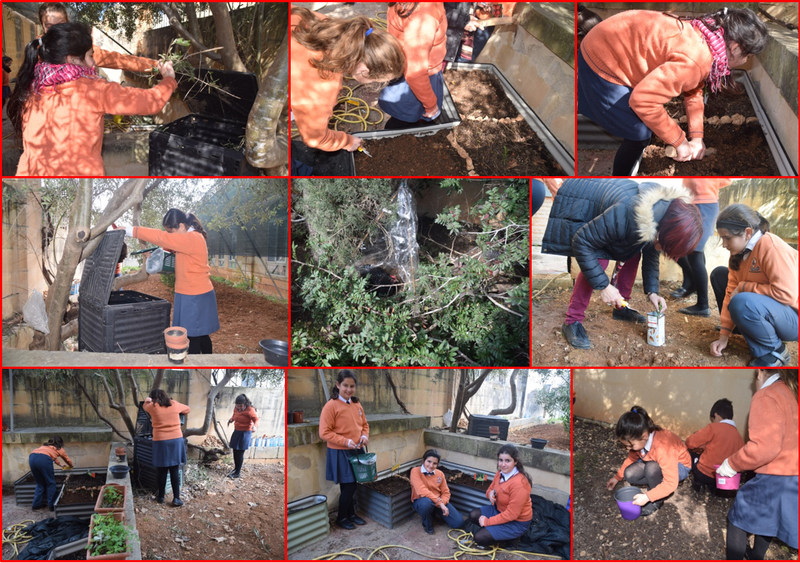 The Year 2.1 students of Ms Stephanie Azzopardi have been busy working during the 2nd term. Above students proudly present their Easter craft. 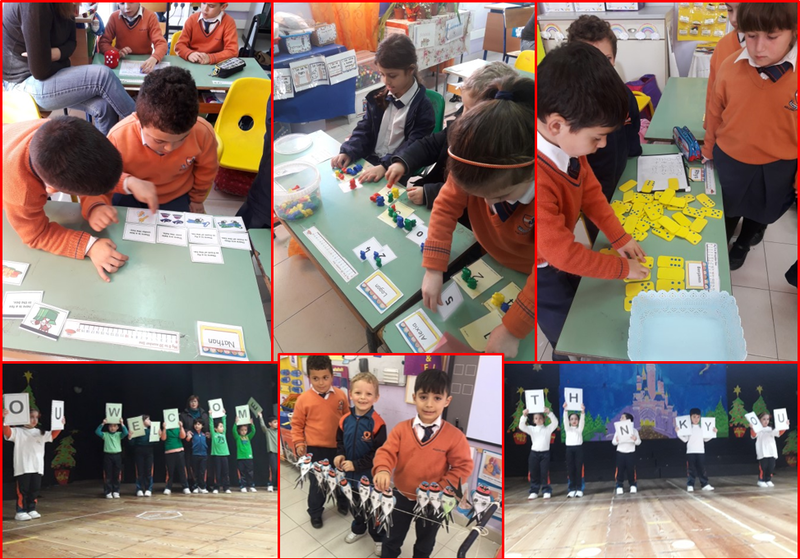 Students can be seen having fun during various lessons… Learning plurals and words starting with letters having similar sounds in Maltese (‘p’ and ‘b’); Learning the correct use of the verb ‘has’ or ‘have’; Making 10 (using numicons, the bee-bot, dominoes and matching numbers on fish), together with making 6 using bears and matching numbers and investigating how many letters there are in each month of the year during a maths lesson. The students prepared a model representing the migration of birds from cold countries to warmer countries. This is an activity related to Dinja Waħda, called ‘Out of Africa’. Students also prepared a special assembly about manners. Below is a short message sending Easter blessings to all. 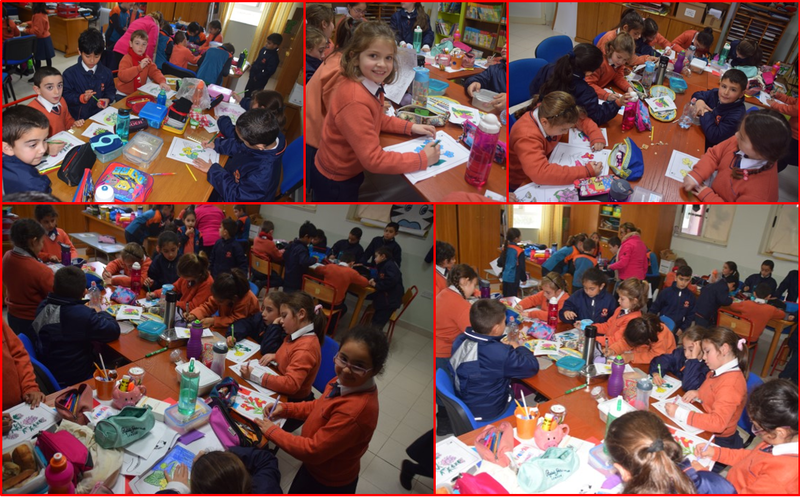 This entry was posted in Dinja Waħda, Year 2 and tagged Dinja Wahda, Easter on 30 March, 2018 by mgarrprimary. 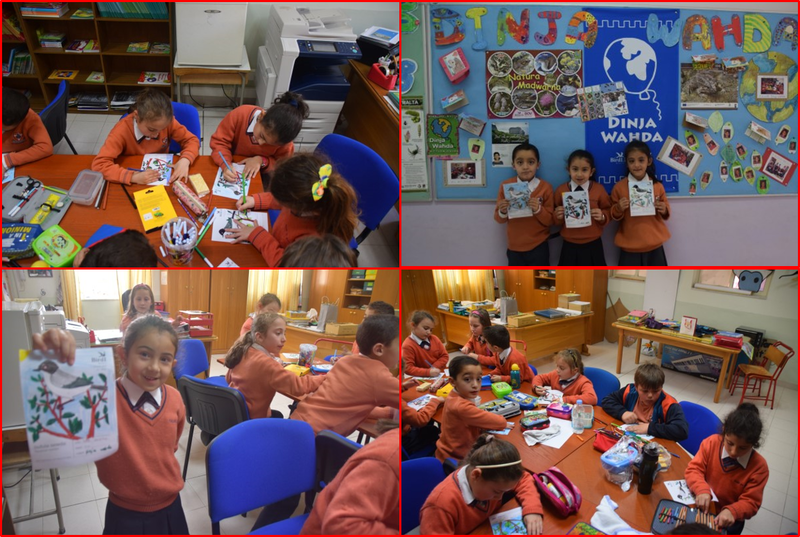 Dinja Waħda projects are activities dearly loved by our students. 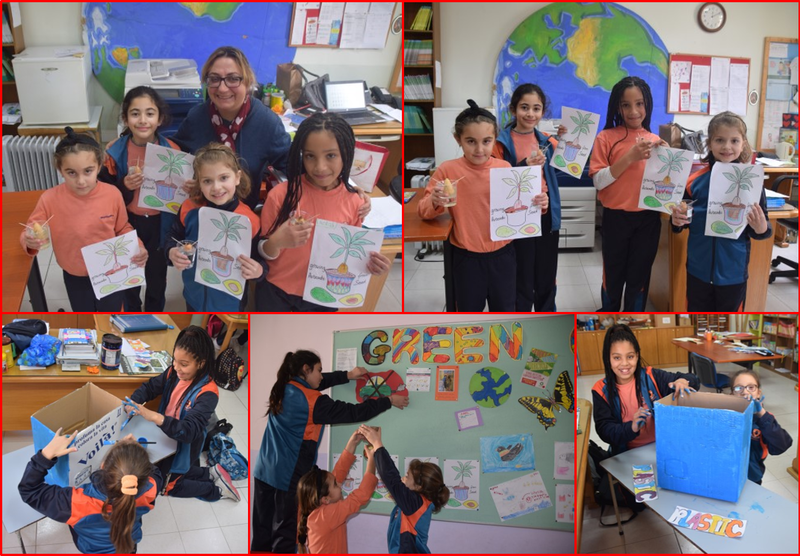 Ms Rodgers, assistant head, works with students to raise environmental awareness and the importance of preserving nature and wild life. This entry was posted in Dinja Waħda and tagged Dinja Wahda on 23 March, 2018 by mgarrprimary. Green Club members raking and watering potato plants and broad beans previously sown by Kindergarten children. Meantime some other kids were reaping the harvest from our bountiful fruit trees. This came as a surprising reward to our hard-working Green Clubbers! 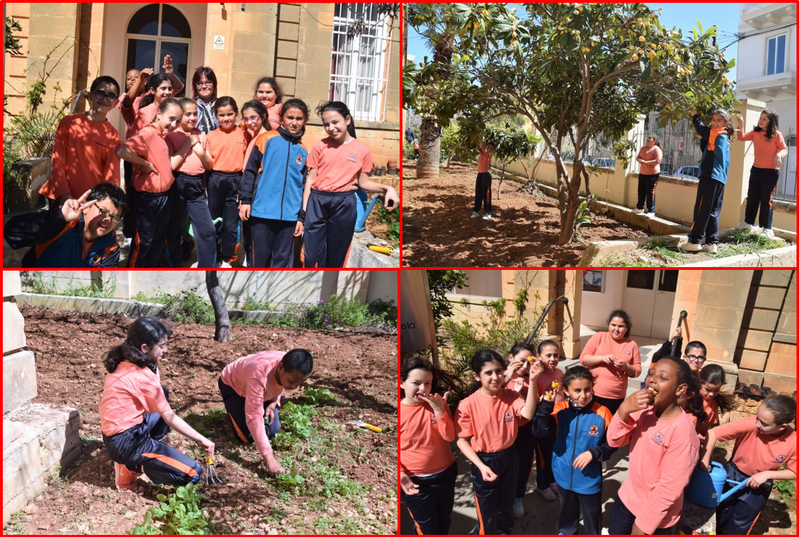 This entry was posted in Dinja Waħda and tagged green club on 16 March, 2018 by mgarrprimary. Today we mixed some compost with our garden soil to sow flowering plant seeds namely, Stephanotis, Mirabilis (Hummej) and Farfugium Japonicum (Galletti) among others. The kids had great fun digging, watering and getting their hands dirty. Following these sessions, one can only hope that a little green seed has been sown in each child’s heart which may one day flourish into a passion for the Earth, gardening and a global environmental awareness. 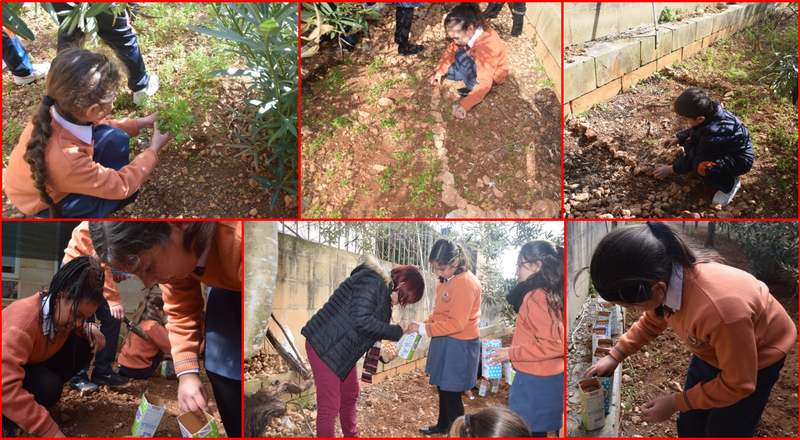 This entry was posted in Dinja Waħda and tagged gardening on 12 March, 2018 by mgarrprimary. 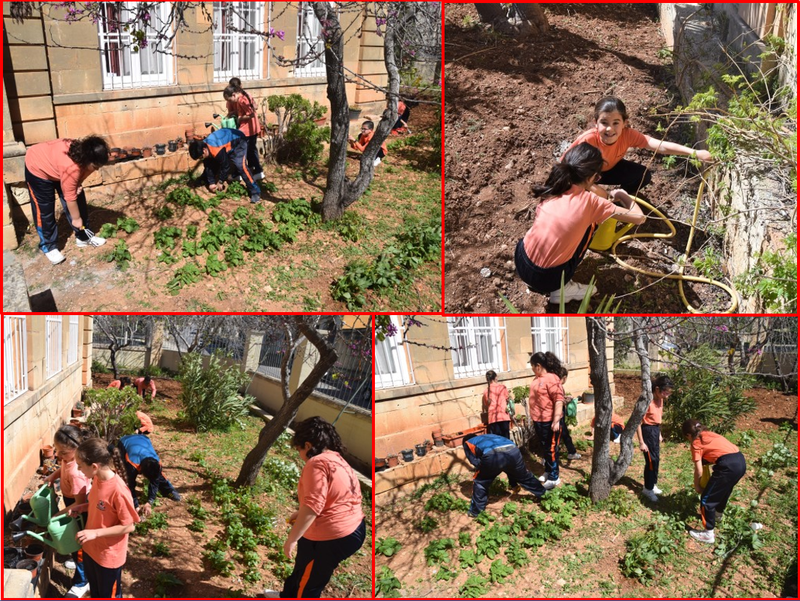 The Green Club students, together with Ms Rodgers, assistant head, have been taking care of the school garden. They have planted flowers in the front garden to make the school more welcoming. They have sewn papaya seeds and hopefully we might have papaya trees growing in our school garden. All this work is related to Dinja Waħda projects. This entry was posted in Dinja Waħda and tagged Dinja Wahda on 28 February, 2018 by mgarrprimary.